WATCH What is the Green New Deal? Rep. Alexandria Ocasio-Cortez and Sen. Ed Markey speak during a press conference to announce Green New Deal legislation to promote clean energy programs outside the U.S. Capitol in Washington, Feb. 7, 2019. McConnell’s decision to hold a vote on the deal suffered a blistering rebuke from Rep. Alexandria Ocasio-Cortez, D-N.Y., a co-sponsor of the legislation. 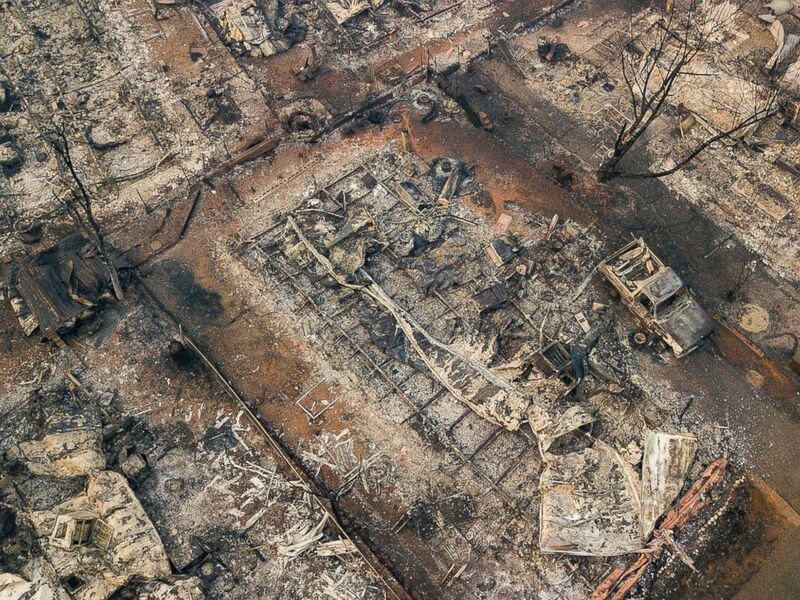 Debris and residences leveled by the wildfire line a neighborhood in Paradise, Calif., Nov. 15, 2018. 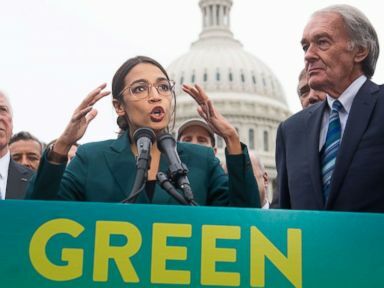 Progressive Democrats and climate activists say the Green New Deal is the only plan proposed, so far, that is ambitious enough to have an impact to prevent the worst case scenario of global warming. Supporters frequently cite a recent United Nations climate report that warned some effects on the environment could become irreversible in the next two decades. Ultimately, the Green New Deal focuses on the alarming findings of recent climate change reports -- increasing numbers of natural disasters like wildfires, droughts and floods which are reportedly the result of rising levels of greenhouse gases; mass migration expected from affected regions; more than $500 billion in lost output by 2100 -- and suggests drastic solutions, such as bringing greenhouse gas emissions down to net-zero.